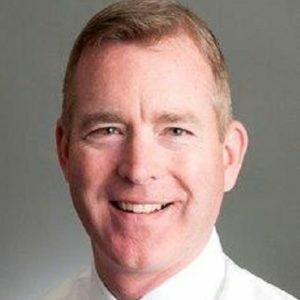 Jerry Hourihan is the President of AIG Private Client Group in the United States and Canada, a division that specializes in property and casualty insurance solutions for high net worth individuals and families. Jerry joined AIG in 2002 and has held roles with increasing responsibility throughout his tenure. Most recently he served as Executive Vice President and Chief Marketing Officer for AIG Personal Lines in the US and Canada, with oversight of sales and marketing efforts, distribution management, and field operations across several personal lines insurance segments. Previously, Jerry spent 16 years with Chubb in a number of management positions including Senior Vice President, Co-European Zone Manager including responsibility for the Asia/Pacific and Latin American personal lines businesses. Jerry graduated from Wesleyan University in Connecticut and holds a Bachelor of Arts in economics.